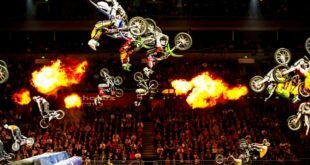 Nitro Circus is teaming up with two licensing agencies to launch a new range of products into several European markets. License Connection is set to debut consumer products in the Benelux countries including Belgium, the Netherlands and Luxembourg, while The Licensing Locomotive will handle products in Spain, Portugal and Central Eastern Europe. “We are excited to partner with License Connection and The Licensing Locomotive,” said Cassie Dombrowski, director of global licensing for Nitro Circus. 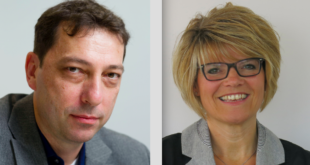 Daphne Kellerman, founder and owner of Licensing Connection, added: “We are thrilled to represent this phenomenal brand for the BLX market and work with such a bold and innovative company. 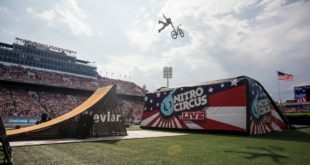 This news adds to the firm’s already growing licensing business, as Nitro Circus makes a push across a variety of sectors from apparel and toys to bike and video games. Pablo Cabezas, business development manager for The Licensing Locomotive, commented: “It’s amazing for us to start working with Nitro Circus and launch a comprehensive licensing program in Central Eastern Europe and Iberia.